When you think of Korean automakers, the first two names that immediately come to mind are Hyundai and Kia. Lost in the large shadow cast by these two automotive giants is SsangYong, a company that may have been best known in this part of the world as having been saved from collapse by Mahindra & Mahindra in 2010. Now that it’s back on a better footing, SsangYong is gearing up to join the electric vehicle ranks with the introduction of an EV SUV by 2019. 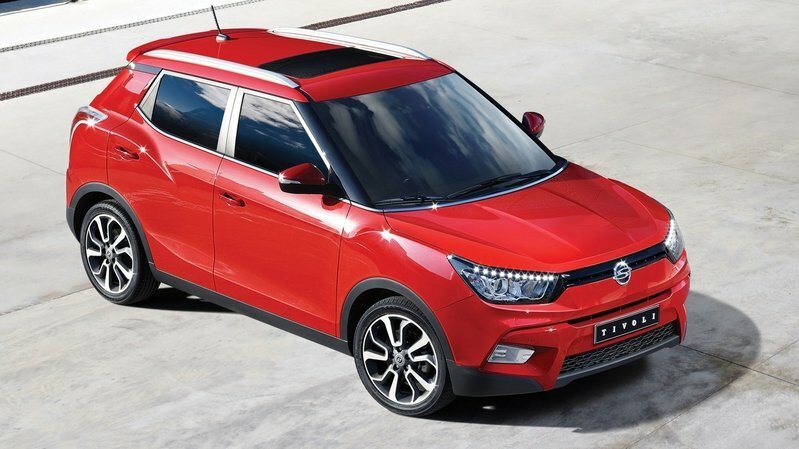 SsangYong CEO Jong Sik Choi made the proclamation during the launch of the brand’s new Tivoli XLV model, saying that the model, codenamed the C300, will be offered in a number of different powertrains, one of which would be the company’s first fully electric powertrain. It was previously thought of that the Tivoli SUV would get first dibs on the EV powertrain, but the company’s decision-makers opted to wait a little longer to further refine the gasoline engine version so that it could meet new emissions regulations that are scheduled to take effect in 2019. A report from Auto Express also indicated that the model will get another variant with that model being powered by a new 1.5-liter turbocharged engine that will combine to form a 48-volt “mild hybrid” powertrain. As far as aesthetics go, the model’s design is being tipped to be based on SIV-2 Concept that was showcased at the 2016 Geneva Motor Show. 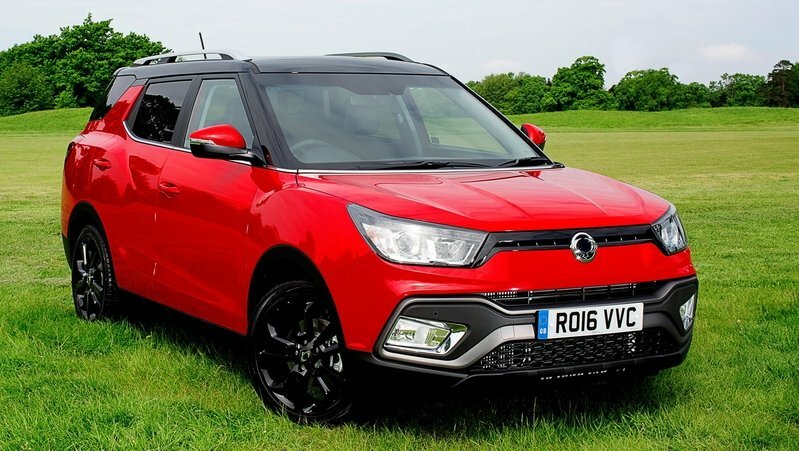 It’s become an open secret that SsangYong has high hopes for this new SUV and it’s looking at the model as the one that could spearhead the company’s ambitious plan to increase its sales volume to 200,000 units, a major step up from the 144,764 units it sold in 2015. Whether it accomplishes that or not is still up in the air, but credit should go to SsangYong for taking this leap into the world of electric vehicles. Launched in 2015, the SsangYong Tivoli is a mini SUV built to compete with the likes of the Nissan Juke and Kia Soul. Based on the popular Korando as far as design is concerned, the Tivoli is SsangYong’s first new model under Mahindra & Mahindra ownership and it is named after the Italian town of Tivoli, which can be read as "I love it" in reverse. Under development for three years, the crossover was introduced in South Korea in early 2015 with a choice of small-displacement, gasoline and diesel engines. Built in its home country, the Tivoli is exported in several markets in Asia and Europe. 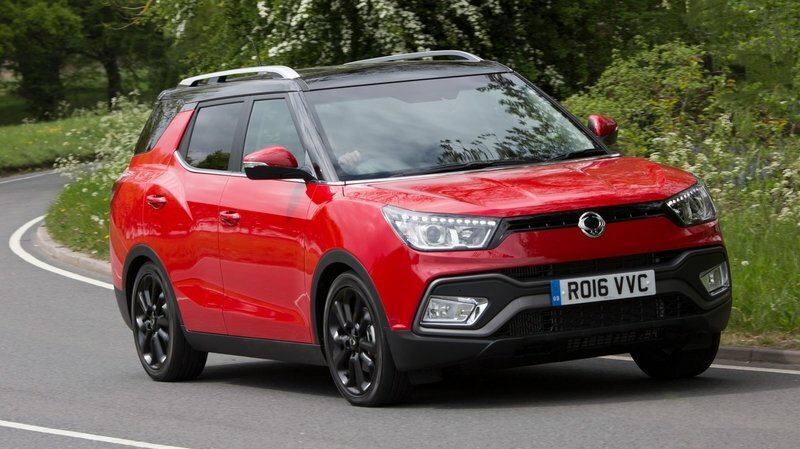 In 2016, SsangYong has expanded the Tivoli family by offering a longer version of the mini SUV. Called the Tivoli XLV, it features a longer body, a roomier interior, and the enhanced practicality that enables it to compete against larger crossovers. Previewed by the XLV Air concept at the 2015 Frankfurt Motor Show, the production model is set to go on sale in Europe and the United Kingdom this summer. SsangYong hopes to sell more than 100,000 Tivoli crossovers by the end of 2016. “Tivoli has been praised universally for meeting a number of customer requirements, not least its ability to carry five adults in comfort and with one of the largest boot capacities, while many other cars in the sector are regarded as being a ‘down-size’ too far," said Paul Williams, CEO of SsangYong Motor U.K. “Now SsangYong has gone a step further by launching an extended car to provide even more carrying capacity and practicality. This was shown as the XLV Air concept at the IAA motor show in Frankfurt last year, and from the extremely favorable feedback received, took the decision to put the car into production." Continue reading to learn more about the SsangYong Tivoli XLV.